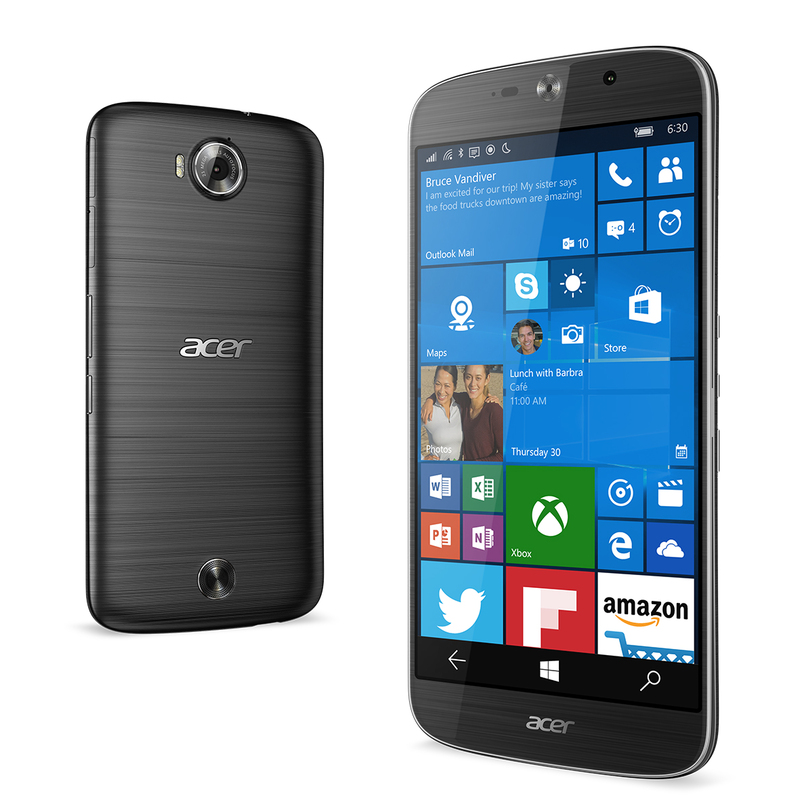 Acer have taken on Belfast and with that brought an Acer Liquid Jade Primo for us to have a look at. Filmed on Periscope live from the event the video quality might not be the best however the Liquid Jade Primo is a good looking Windows 10 device that looks to make a bit of noise in the market. The Liquid Jade Primo, is a 5.5-inch premium smartphone running Windows 10 Mobile. The Liquid Jade Primo provides ultimate productivity for professionals through Continuum, allowing Windows 10 universal apps to provide a PC-like experience when the smartphone is connected with a secondary display. The Liquid Jade Primo features a stunning 5.5-inch Full HD AMOLED display that supports 100% of the NTSC colour gamut, with 10000:1 contrast, and 176-degree wide-viewing angles. A hexa-core Qualcomm® Snapdragon™ 808 processor, along with 3GB RAM and 32GB of internal memory provides powerful performance needed for multitasking, while LTE Cat. 6 and 802.11ac MIMO connectivity options makes downloads a snap. The 21MP f/2.2 auto-focus rear camera has dual LED flash and supports up to 4K (3840 x 2160) video recording, and the 8MP f/2.2 front-facing camera boasts a wide-angle of up to 84-degrees while supporting up to Full HD 1080p video recording. To reduce the heat that resource-intensive multitasking brings, the Liquid Jade Primo features an advanced cooling system that efficiently dissipates the heat from the processor, while also reducing the overall rear surface temperature. For a slimmer chassis, the Liquid Jade Primo’s antenna is formed by laser direct structuring (LDS) technology, allowing integration of the antenna and back cover. Also contributing to the slimmer profile is on-cell touch technology, which moves the touch layer onto the outer glass surface of the screen, eliminating the touch substrate layer. Enterprise-Grade Security and Device Management With BitLocker technology on Windows 10 Mobile, the Liquid Jade Primo allows for full encryption of all user data stored on internal memory, protecting the device from offline hardware-level attacks. For corporate users, the Liquid Jade Primo also supports device management solutions such as Open Mobile Alliance Device Management (OMA DM) v1.2 and Microsoft Intune, so that IT personnel can help users be productive while safeguarding company information. The Liquid Jade primo is available as a standalone purchase, bundled with the Display Dock, or available as a Desktop Kit with an additional keyboard and mouse. Exact specifications, prices, and availability will vary by region. To find out about availability, product specifications and prices in specific markets, please contact your nearest Acer office or retailer via www.acer.com. Sun, Blue Skies and Acer Products Galore, It’s a rare day in Belfast that the sun shines continuously but with it being the infamous Friday the 13th today luckily is one of those days! With the added bonus of Belfast hosting this years #Acerliveblog2016 this weekend will definitely be one to remember. With bloggers from all over the UK attending Acer’s annual event, we met up at the luxurious 5 star Merchant Hotel and entered the ‘room’ to which could only be described as an undercover communications room you would see in a blockbuster films. 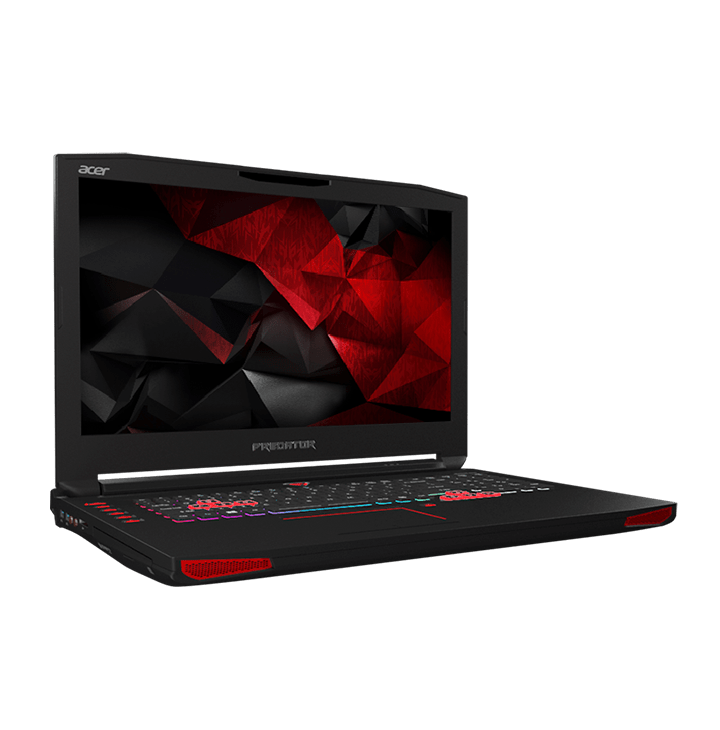 Forget the red room of pain Acer have created a red room for playing with Acer;s iconic Predator logos glowing on the back of the laptops and the rooms red back lighting this would be a gamers dream come true. This laptop looks and feels premium. With the back lit keyboard and sleek matt rubberised casing you know Acer have not spare any expense in creating this laptop range. Preloaded was metal gear solid V The Phantom, I was PC gamer in my younger days however moved to popular consoles as the desktop I had could not sustain the constant spec needed for games. This laptop could reignite my love for PC gaming. The Predator Z35 is the first 35-inch product of Acer’s Predator Z Series curved gaming monitors with NVIDIA® G-SYNC™. Its 35-inch 21:9 UltraWide Full HD (2560×1080) panel features a curvature of 2000R for an immersive, wraparound gaming experience. The Predator Z35 gaming monitor incorporates NVIDIA® ULMB™ (Ultra Low Motion Blur) technology , reducing motion blur by delivering sharp edges in fast-paced gaming environments, and supports overclocking to a lightning-fast 200Hz refresh rate, so gamers can find their enemies before they spot them and enjoy crystal clear turns on the racetrack. Pixel-Perfect for a Competitive Edge: Predator XB1 Monitor The Predator XB1 Series gaming monitors feature the latest NVIDIA® G-SYNC™ technology, giving gamers a competitive edge with pixel-perfect images and smooth visuals. The 27-inch models (XB271HK / XB271HU) all feature a ZeroFrame edge-to-edge design, with 4K UHD (3840 x 2160) or WQHD (2560 x 1440) IPS panels that support 100% of the sRGB color gamut, while the XB271HU support NVIDIA® ULMB™ and refresh rates of up to 144Hz. The 28-inch model (XB281HK) features a 4K UHD panel that has a fast GTG (Gray to Gray) response time of 1ms, rendering fast-moving actions or dramatic transitions smoothly without smearing or ghosting. In-Game Advantage with GameView The new Predator gaming monitors feature Acer’s GameView technology, which allow gamers to swiftly toggle between three customizable display profiles, tweaking settings such as Dark Boost, Overclock, and aim-point assistance for different types of games. This allows quick display adjustment while in- game, without the need to navigate through layers of OSD menus, especially when every split second counts. The Predator Z35 gaming monitor will be available in EMEA in November with prices starting at €1,099. The Predator XB1 Series gaming monitors will be available in EMEA in October with prices starting at €699. The new products were unveiled today at the [email protected] press event at IFA Berlin in Germany, where the company announced its latest devices and solutions for gamers and consumers for the holiday season. Visit Acer’s booth at IFA 2015 in Messe Berlin (Hall 12/101) or learn about the new product range on acer.com/nextatacer. 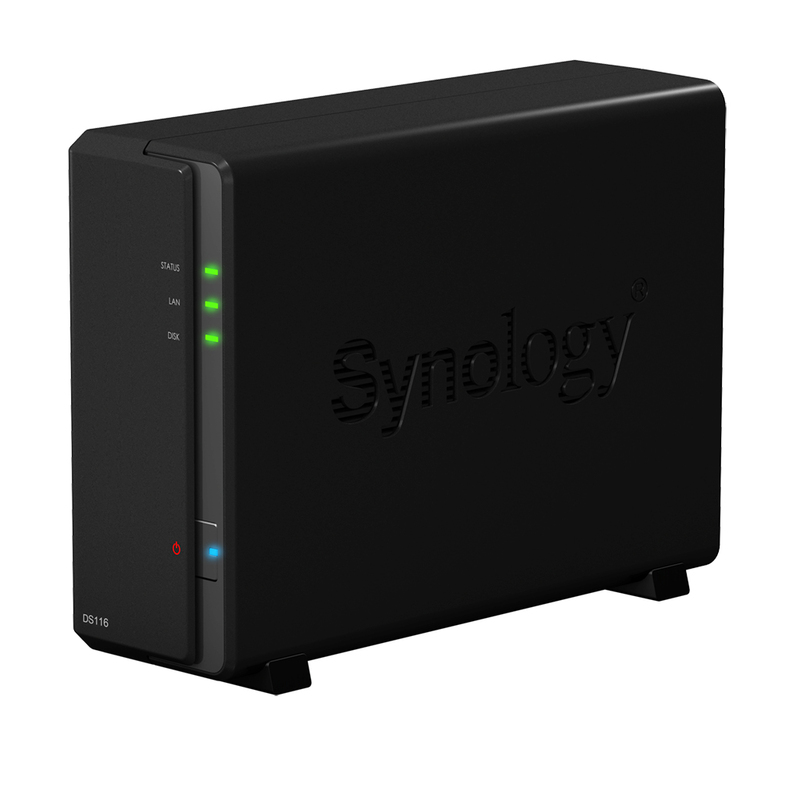 Synology® Inc. today launched DS916+, a 4-bay scalable NAS designed for professionals and growing businesses. Powered by a quad-core CPU, DS916+ performs high-speed computing and data encryption tasks. With flexible scalability up to 9 drives, DS916+ is able to handle rapidly growing storage capacity needs. Equipped with DiskStation Manager (DSM) 6.0 and versatile add-on packages, users are able to perform seamless file syncing and sharing, productive collaboration, and smooth disaster recovery on DS916+. DS916+ delivers outstanding performance exceeding 225 MB/s reading and 221 MB/s writing. When transferring encrypted data, DS916+ also achieves 225 MB/s reading and 209 MB/s writing and can handle a wide range of computing tasks in a secured and robust working environment. DS916+ comes with two memory options, 2GB and 8GB for more flexibility in concurrent connections and virtualisation. DS916+ runs DSM 6.0, the most advanced and intuitive operating system for NAS devices. Featuring a wide range of applications from backup to network management, DS916+ provides all essential business services and increased productivity at work. Synology has received numerous media accolades, such as topping the midrange NAS category in TechTarget’s storage solution survey. 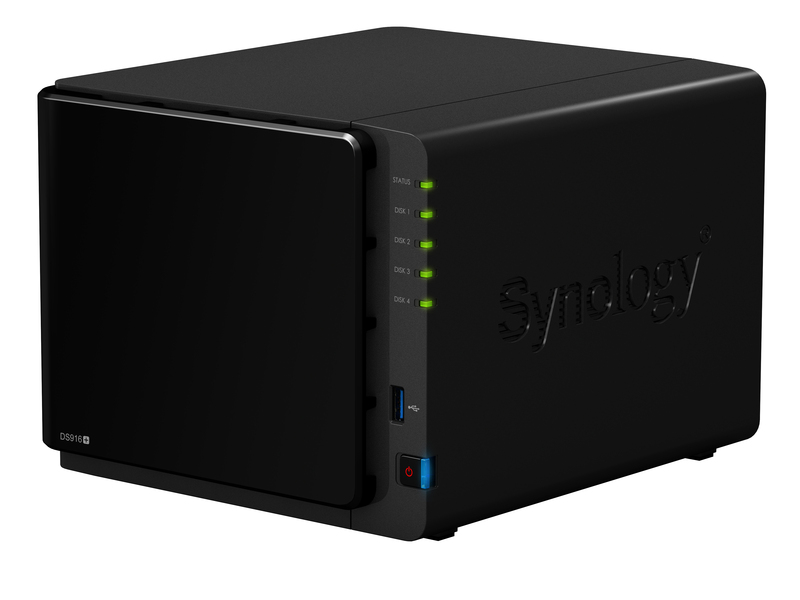 Synology Inc. has launched the new DiskStation DS116. The 1-bay NAS server, powered by a dual-core processor with impressive encrypted data transmission capabilities, is one of the top picks for home users and small workgroups seeking a budget friendly storage solution that comes with comprehensive add-on features such as file sharing, collaboration software, and much more. Powered by a 1.8 GHz dual-core processor, DS116 delivers high speed performance exceeding 112 MB/s writing and 111 MB/s reading. Equipped with dedicated hardware encryption engine, DS116 ensures significantly improved performance when transferring encrypted data, with 112 MB/s encrypted reading and 93 MB/s encrypted writing — an increase exceeding 241% and 364% respectively compared with its predecessor. In addition, the dual USB 3.0 ports provides fast data transmission to a wide range of external devices. DS116 energy efficient design consumes only 10.68 watts while accessing data and 6.28 watts during disk hibernation. DS116 runs on DiskStation Manager (DSM), the most advanced and intuitive operating system for network-attached storage devices that offers a wide range of applications from backup to multimedia for home and personal uses. Synology was voted by PC Pro readers as “The Best NAS Device of 2015”. According to their survey, more than a quarter of all NAS drives bought by PC Pro readers are made by Synology and 97% of them would buy Synology again. This year Acer is coming to Belfast for their yearly Live Blogging event and we will be blogging live with the best of them. Using #AcerLiveBlog2016 you can see a bunch of hand picked bloggers from Friday to Sunday embarking on a series of tasks and endeavours utilising various Acer goodies along the way. You can follow us on Twitter as the best source. Things will be kicking off around 1pm on Friday and rolling on until Sunday. There might be certain theme from a popular Television show with deep links in Northern Ireland. Winter Acer Is Coming!! !